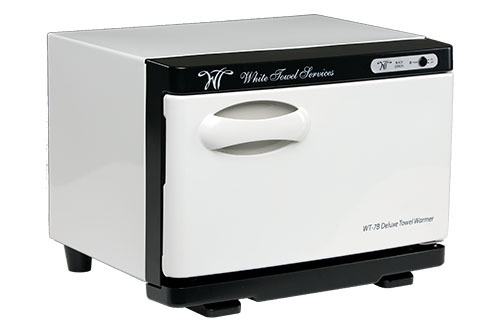 White Towel Services | 100% Cotton Towel, Washcloth, Moist Towelette, Hot Towel Warmers, Taiji Hot Cabi. Based on the Japanese tradition of "oshibori", White Towel Services manufactures and distributes luxurious 100% cotton, lightly scented, pre-moistened towels and accessories! 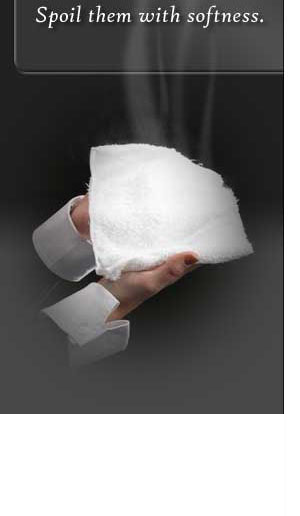 Luxurious, single use, 100% pre-moistened cotton towels that can be served hot or cold. Rolled and scented with essential oils for the ultimate in a luxury "oshibori" towel. Available in many scents and sizes! Waterless hot towel warmers - compact and super energy-efficient, perfect for multiple uses at home or at work! Includes Lifetime Warranty. UL LISTED! These disposable towellettes are made through a spun-lace process and are durable and soft like cotton. Available in Lemon and Unscented. 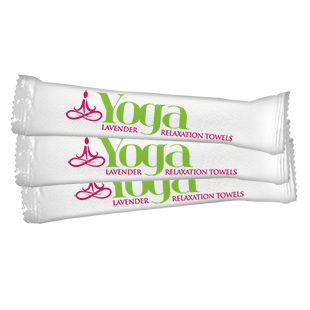 Refreshing, single use, 100% Cotton Yoga Towels are rolled and scented with lavender essential oils for the ultimate experience. Sunless Tanning Towel. Aloe infused towel leaves a tan for 4-10 days. Naturally Gentle & Effective. Single use 100% Cotton Towels clean while leavng your skin feeling Fresh not Oily. 100% cotton, single use, moist washcloths in a 48 count Point of Purchase box. Perfect for camping, fishing, hunting, golf, running, travel, picnics, bbqs - even for emergency preparedness. Restaurants, Airlines, Country Clubs, Hotels and Casinos, Cruise lines, Dental and Medical facilities, Camping and outdoor activites and more!